Here at Bushwick Daily we're getting ready for a '12 Days of Christmas' countdown beginning later this week. Forget turtle doves, pipers piping and lords a leaping, Bushwick has plenty of its own holiday cheer in numbers. And kicking off the weekend, these eleven Bushwick & Ridgewood art events promise to keep things moving, with openings on Friday and Saturday and a show inside the newly launched Sugarlift space on Monday! OUTLET will hold their first annual invitation this Friday night around the theme of human relationships to technology. Over 10 artists have been invited to showcase this relationship, including Gazoo to the Moon, Ashley Zelinskie, Phillip Stearns and more. 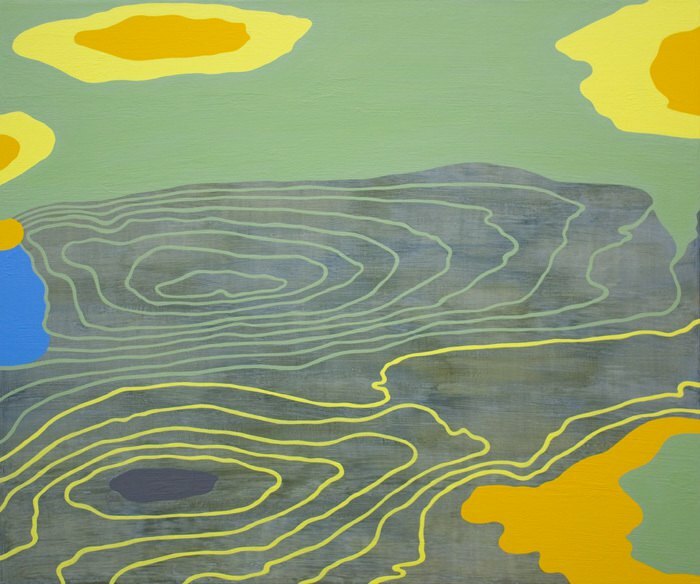 What started with a childhood fascination in lab specimens and electron microscope slides has turned into a drive for painting abstracted nature — leading artist Deanna Lee to illustrate natural systems, geographical strata and topography seen in “Echo Lineation” at Robert Henry Contemporary. Flowing, pooling, draping and clustering, Lee’s forms create an organic visual tension between the natural world and the built environment. As Life on Mars examines the continuity between different generations of painters, painting’s continued relevance in the 21st century—and its ability to reinvent itself, curator/owner Michael David stays strategically connected to the past. In a two-part exhibition, “BACK TO THE FUTURE” will first feature a range of painters age 24 to 45. Part 2 will examine painters who worked in Williamsburg during the early eighties – as it turns out, many of the younger artists in part 1 were once mentored by the artists in part 2! See the exchange on Saturday night or catch a preview Friday night from 6-8 pm. 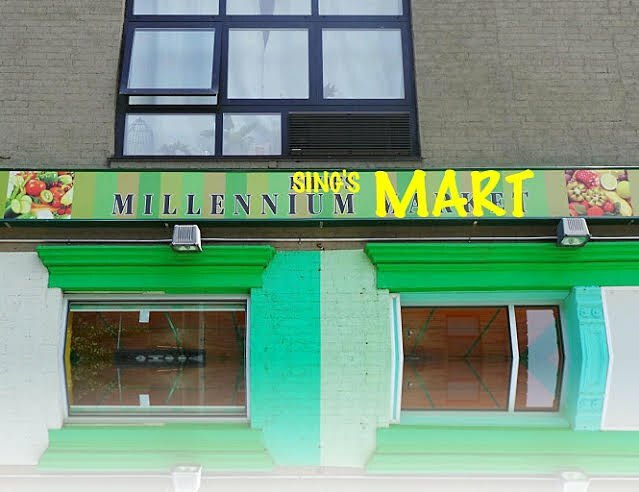 While Interstate's lower level plays Nick DeMarco's movie 'Here on Earth,' the upstairs will be exploring the corner deli of the future with "Sing's Millennium Mart," an artist collaboration to create the ideal market place. From an artist-created 24/7 tossed salad bar to a layout of our favorite old junk foods, Interstate will be stocked to compete with Bushwick's many corner stores, bodegas, delis – or whatever you tend to call them. 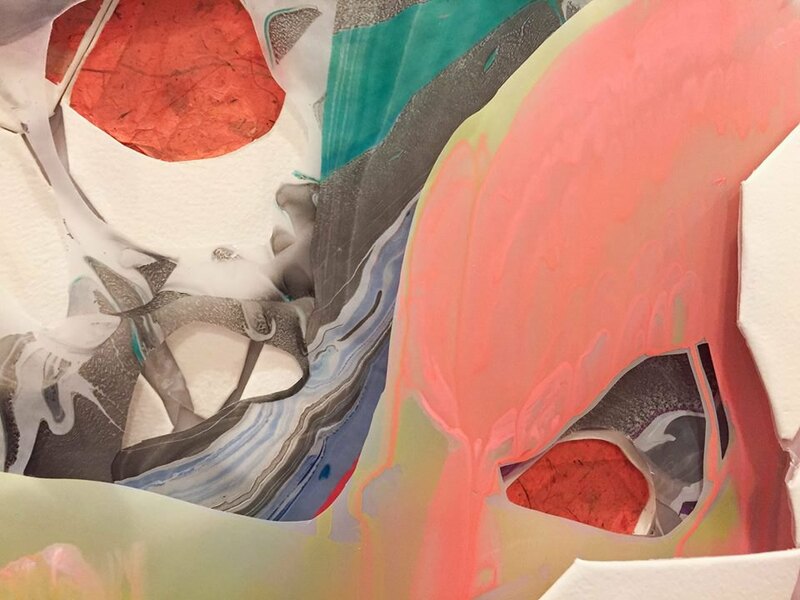 Australian artists Christian Lock and Claire Pendrigh debut a dynamic two-person show inside CHASM Gallery, exploring elemental forces and our connectedness to the universe. In Lock's work space and illusion meet surface and depth; texture gently collides with figuration while complemented by Pendrigh's cunningly quirk and curiously unsettling Cloud series, bringing weightless and eloquence to the aptly named "Cloudburst." 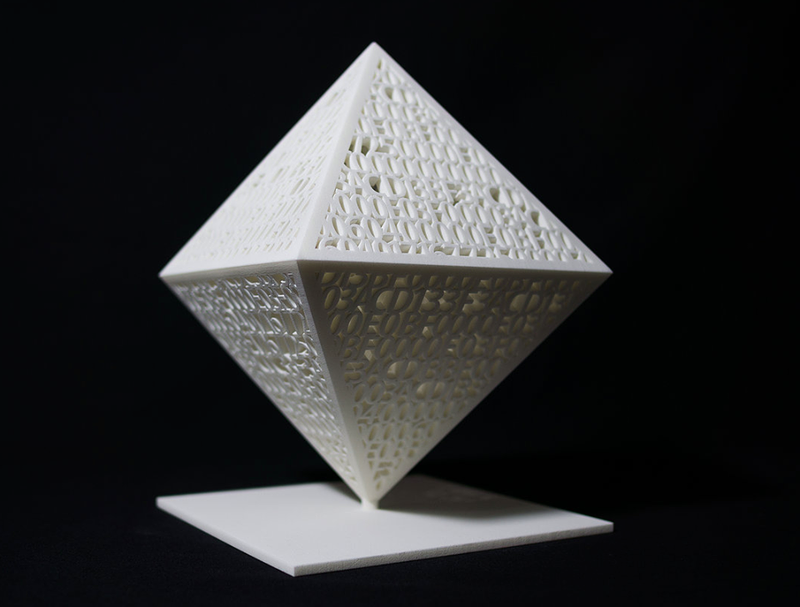 In Amos Eno Gallery’s next group show, “What Makes Us?” gallery members Anthony Cuneo, Meredith Starr, William Richardson, Jason Rondinelli, Sam Jones and Susan Camp will showcase works that interpret the physical and psychological building blocks of life. Fuchs Projects, in collaboration with ElephanArt.com, will hold a one night silent auction featuring works by Miguel Libarnes, Cynthia Sparrenberger, Michael Kronenberg, Leland Gorlin, Ruben Natal San Miguel and more. Throughout the night visitors can capture their cheeriest portrait with Rafael’s holiday photo booth – portraits taken by Rafael himself and available for download! 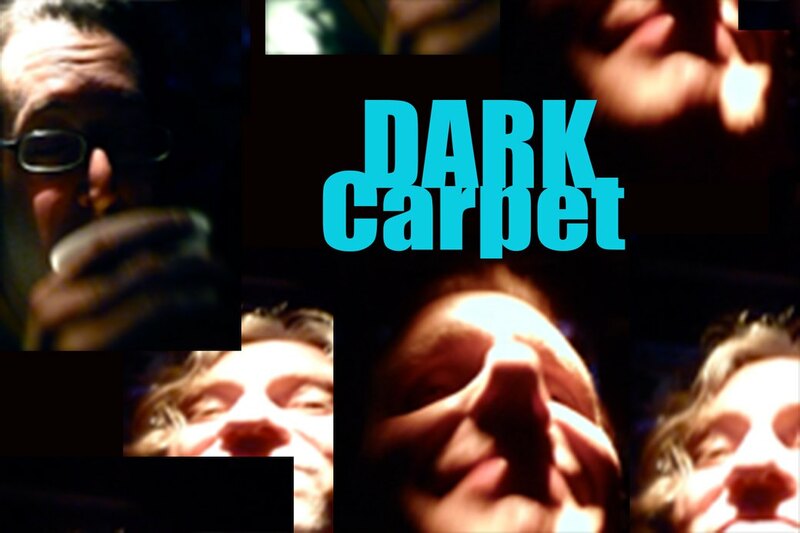 The three artists in Fresh Window's current exhibition have a band together called Dark Carpet — we hear it's some good old rock 'n roll and they'll be performing inside the gallery this Friday night, adding new dimensions to the show and getting the acoustics going inside 56 Bogart. 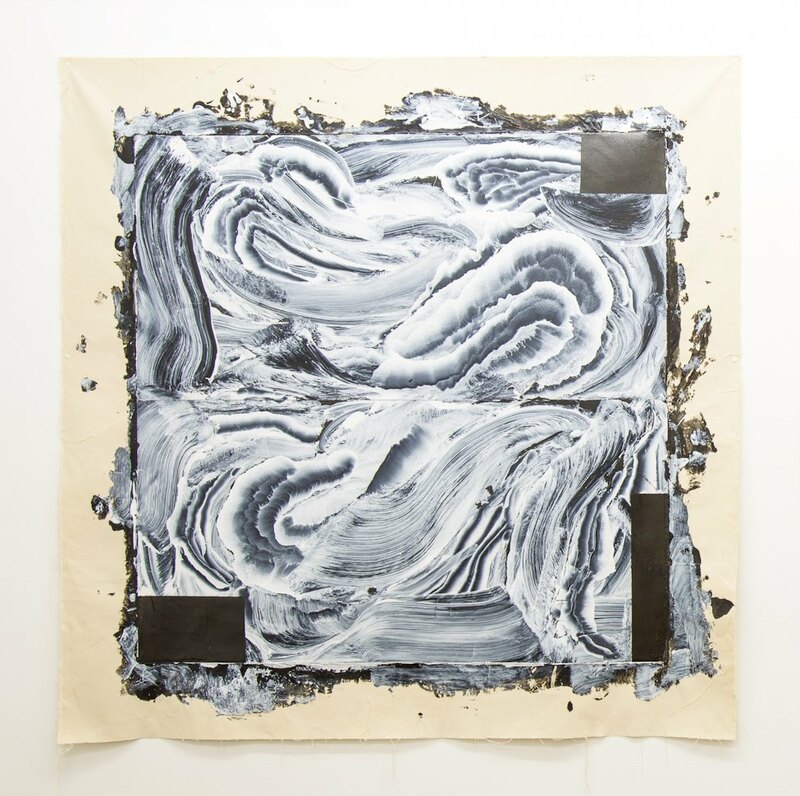 Kimberly Klark, a new artist-run exhibition space in Ridgewood, presents a group show featuring the recent works by April Childers, Eyebodega, Winslow Laroche and twelve others. Structured along the themes of coldness, coolness, and winter hoarding (sounds extreme! 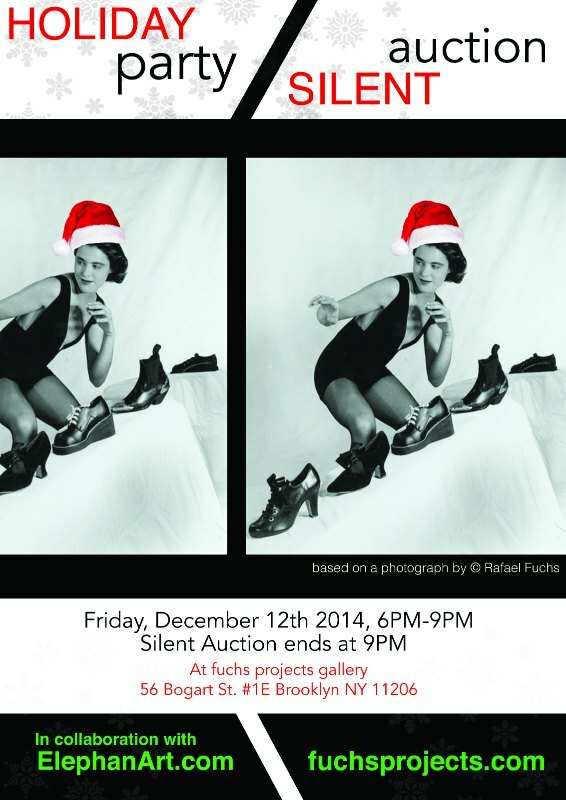 ), the gallery's founding members are excited to share "Winter Collection." The newly launched online art gallery Sugarlift has been building a presence in Bushwick these past months, and is getting ready for their next art fiesta. 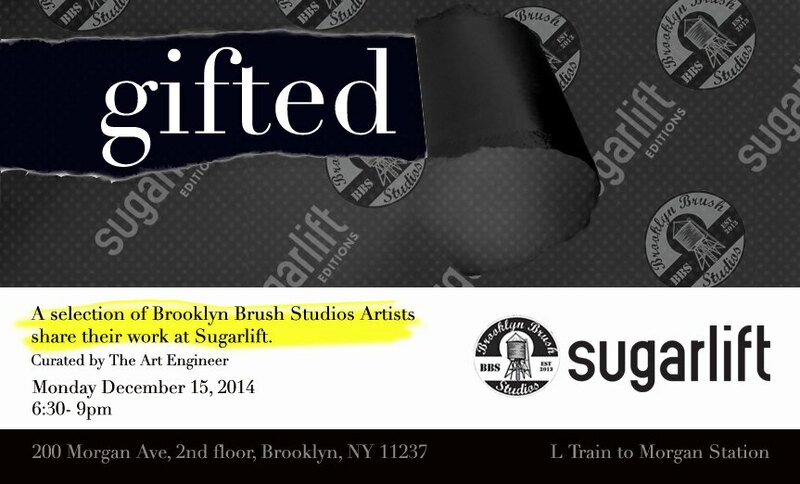 Brooklyn Brush Studios will take over the Sugarlift space (located across from Livestream Public) for a one-night show on Monday, December 15th. 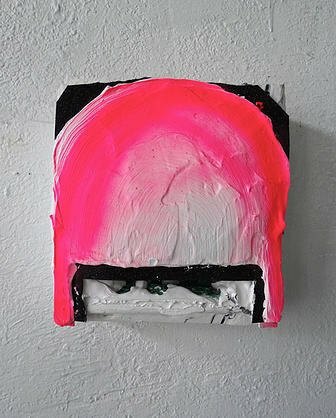 The show will be curated by Luis Martin and will include a range of work produced by a selection of their 362 artist members.